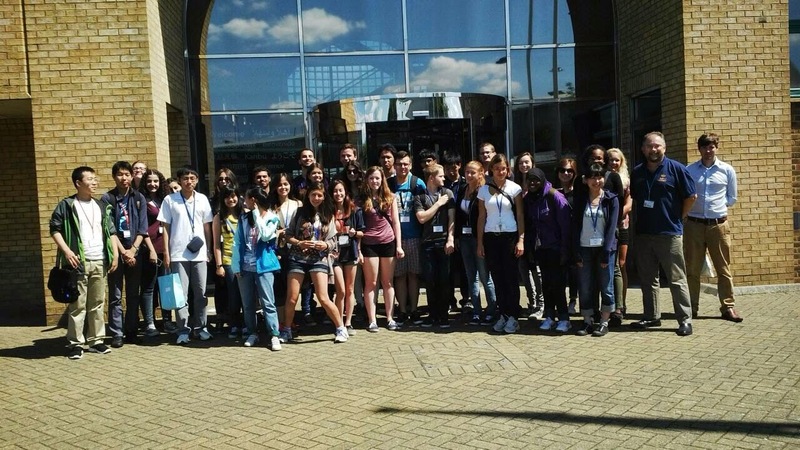 On 29th July 2014, participants at the London International Youth Science Forum, travelled all around the country for National Visits to Research & Scientific Establishments. Here are a few things that our participants got up to! A group of our students in LIYSF went on a visit to Rolls-Royce, a prominent corporation that specialises in the production of aero engines. They visited its main sites and explored its unique history. Upon arrival, participants were divided into two groups and began the visit by touring the Learning & Career Development Center. Their tour guide, Mr. John Plant, introduced them to the beginnings of Rolls-Royce airplane engines and proceeded to demonstrate the remarkable and innovative evolutions of engine construction as the years progressed. 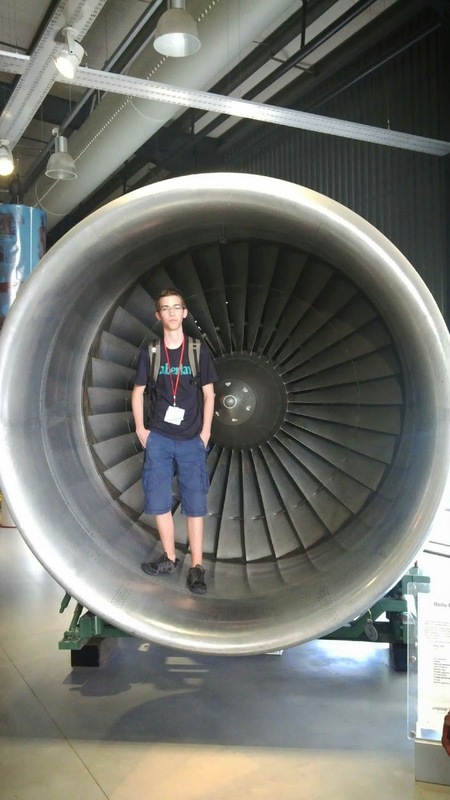 Students enjoyed viewing a wide range of engines, from those of helicopters and warplanes to modern jets and passenger airplanes. Moreover, Mr. Plant explained the history of Rolls-Royce’s foundation by the dynamic partnership of Charles Rolls and Henry Royce. After a brief lunch break, our students were taken by Mr. Roy, a lecturer, to an exhibition that showed the fundamental engine parts and technologies that made airplanes a reality. Additionally, they were also able to see some of the naval technologies that Rolls-Royce developed to expand its scope in the transportation industry. A few of our students had the pleasure of visiting the National Oceanography Center in Southampton. The trip started off with viewing of the ship “RV Callista”, where our students were shown its “wet” and “dry” labs and were introduced to how the data is collected using computerized water waves movements and sounds. Participants then learnt about how students from the University of Southampton’s School of Ocean and Earth Science, of 40 different nationalities, overcame the challenges they faced during their time on board the ship, as part of their research. Soon the participants visited the aquarium where they met the incredible blue European lobster “Rocky”, who is currently 25 years old and examined her skeleton. Through this they learned about the special adaptive traits of each species such as camouflage and hiding methods. After a quick break, there was a lecture by Dr Ken Collins, which focused on studying the oceans and the effect of climate change on them. He also explained about the various opportunities in the future for young scientists. Then the students moved on to visit the marine laboratory, where samples of previous ocean documentations are being stored. The visit was concluded with the opportunity to see the autonomous underwater vehicles – robot submarines – which are able to survey the sea bed themselves. 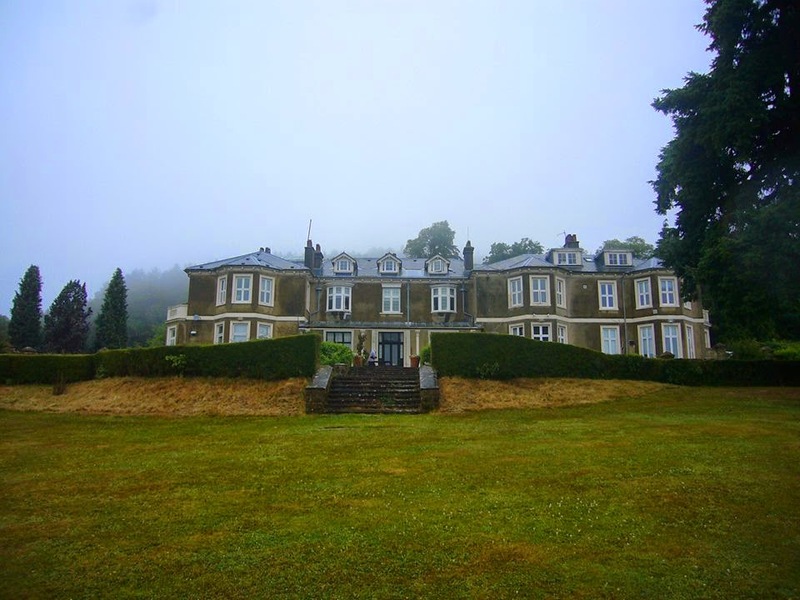 Overall the trip proved to be a very educational and pleasurable visit! Students at LIYSF visited the exquisite Mullard SpaceScience Laboratory, where the studies of space and advancement of space technology are carried out. The first speaker, Mr. Colin Forsyth welcomed and introduced our participants to University College of London and the history of Mullard’s Space Science Laboratory. He stated how the research facility started with developing rockets and grew to fulfill a more diverse set of roles. He then explained both current operating projects (including 3D measurements of plasma) and future projects, such as sending a probe to orbit the Sun to observe its surface. From his talk, students learnt a lot about what plasma from the Sun is and how it affects our planet. The next speaker, Mr. Matt Hills, outlined how his team of engineers developed a small rocket to be launched into the northern lights, with the aim of attaining a greater understanding of space plasma. Thereafter, students took a short break to return to Mr. Ian Hepburn, speaking to them about magnetic refrigeration, a process that uses a magnetic field to continuously cool equipment. It was astonishing to see that this method was not only used in space but could also be used in cooling pharmaceuticals etc. The final speaker, Ms. Aisla Price, spoke about space weather and how the activity from the Sun affects the conditions on Earth. Through this lecture, participants gained a lot of knowledge about solar wind, solar flares and coronal mass ejections. They also learned about the things they need to know of to keep the Earth safe from the effects of the emissions of energy from the Sun. Finally, the trip ended with a brief visit to the Mechanical and Electronic Workshops. Here they were able see the beginning of the design of an integral piece for a rover to be sent to Mars.